What a great interview. I really learned a lot about the book and the author. The books sounds like a good book to read. What a great giveaway. I follow your blog and I am putting the giveaway on facebook. Thank you, Tammy! I so appreciate you following my blog and sharing the giveaways!! Hi Tammy! I’m glad the book sounds interesting to you and I hope you get the chance to read it! Thanks for having me here on your blog today, Britney! 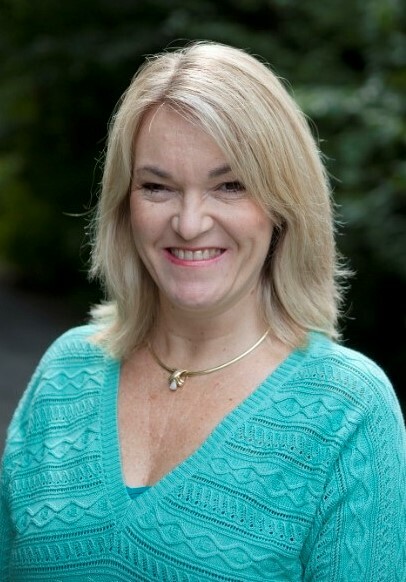 My pleasure, Cathy! Thank you for being here!! Nice interview. 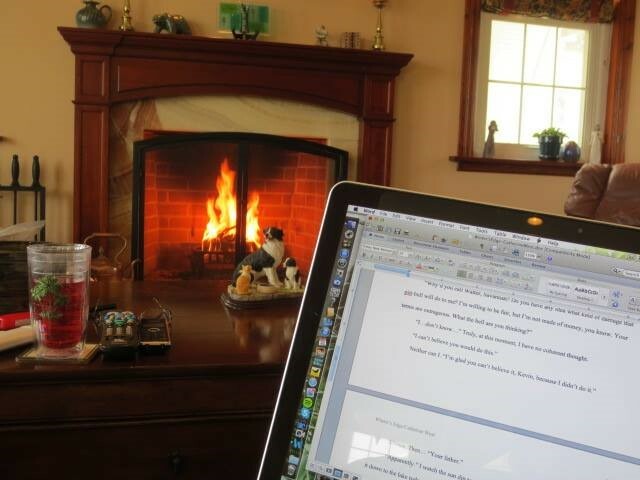 Being a writer myself, I always enjoy learning how other writers work. So many different approaches but whatever works for you is sure to be the right one! Hi, Nancy! Yes, it’s fun trying to figure it all out, isn’t it? Thanks for reading! Enjoyed the interview, love the story line, and would love to read “Bridge of Faith”!! Thanks for the giveaway opportunity!! You’re welcome, Bonnie! Thanks so much for sharing the giveaway! Thank you for sharing the wonderful interview. 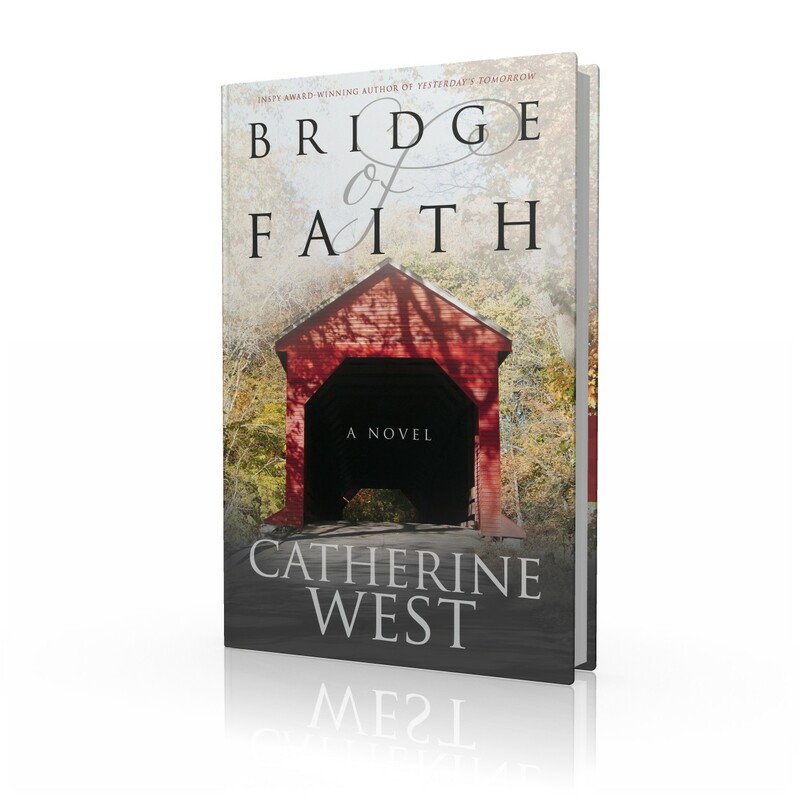 Bridge of Faith looks like it is an excellent read. Would so love to win it to read! Hi Cheryl, thanks! I hope you get the chance to read it too. You’re welcome, Cheryl! Thanks for stopping by! 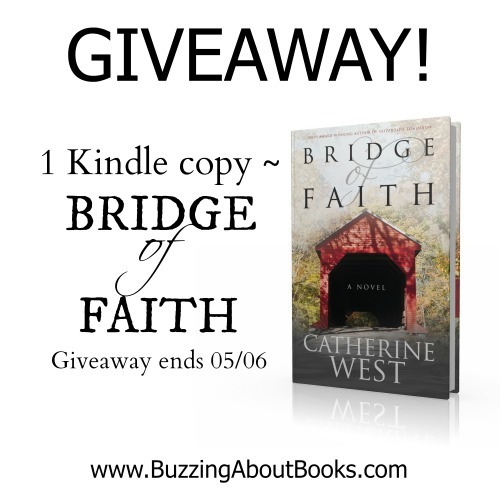 Hope you get the chance to read Bridge of Faith! I’m so glad you enjoyed the posts! Thank you so much for following my blog! Thanks for sharing this author and the book .excited to read it. Hope you do get the chance to read Bridge of Faith, Chrysue! You’re welcome, Chrysue! Thanks for stopping by! Great, Sonja! hope you enjoy it! It’s a great story, Sonja! Thanks so much for stopping by! Hi, Maxie! Thanks so much for following my blog and sharing this giveaway! What a great interview! I am excited about this book and would love to read it. I love the cover! Thank you Britney and Catherine! Hoping you enjoy Bridge of Faith, Melanie! I enjoyed reading this excerpt and I also enjoy “first love lost but found again” stories. I am happy that the book is getting good reviews. I follow this blog and I have shared on Twitter.